Need to reduce harmful decibel levels? We're here to help you find the right silencer. 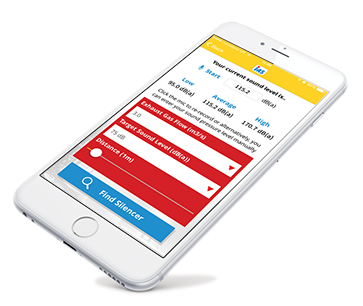 The IMS Silencer App features a FREE noise meter to take on-site measurements if required. It then recommends bore size and silencer selection, along with providing back pressure calculations. The IMS app offers sound advice when you need it most. Download now for iPhone and Android devices only. 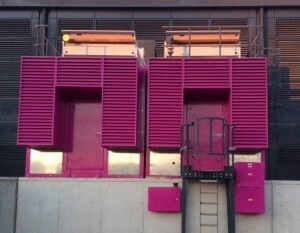 We now offer a range of high-quality eco solutions! 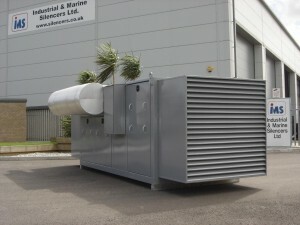 IMS are leading manufacturers of exhaust, steam vent, turbine & certified spark arrestor silencers along with acoustic enclosures & doors, SCR, DPF & removable catalytic converter units. 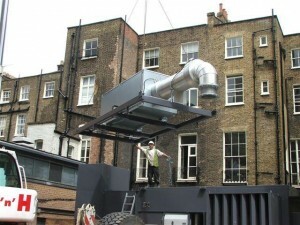 We can provide a solution for a wide range of industrial applications, including customised solutions to minimise specific or unusual noises & emission levels.